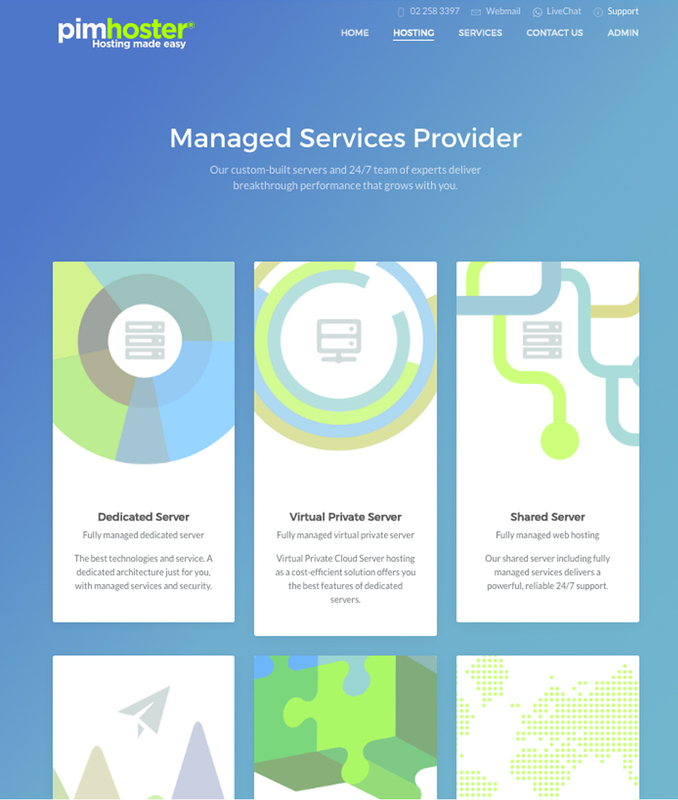 Pimhoster is providing custom-built servers and a 24/7 team of experts delivering breakthrough performance that grows with you. 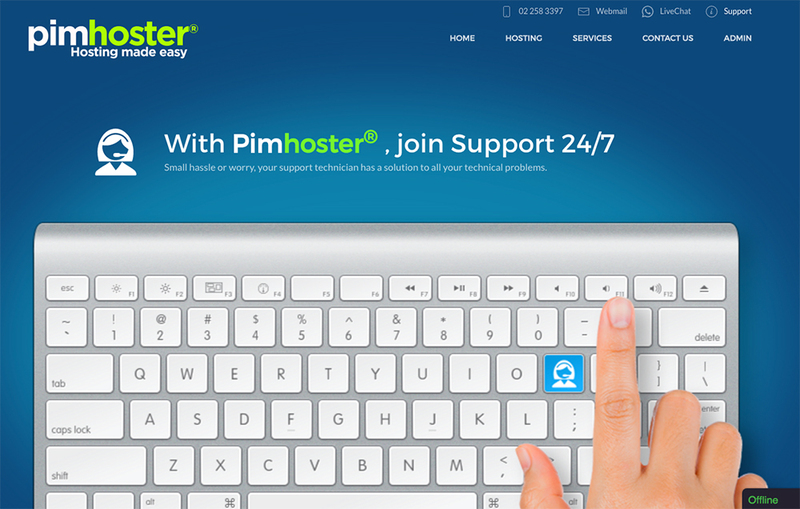 The new Pimhoster site is a superb example of a modern, yet functional and responsive design. Pimclick has created a responsive construction which allows excellent flowability between desktop and mobile viewing.